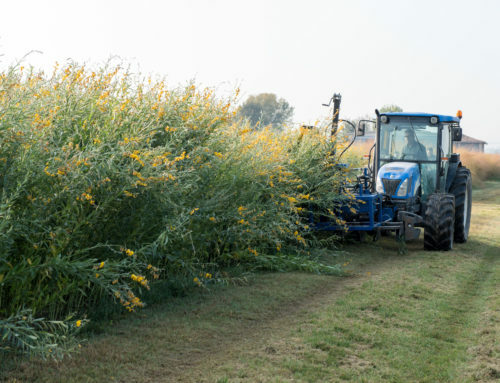 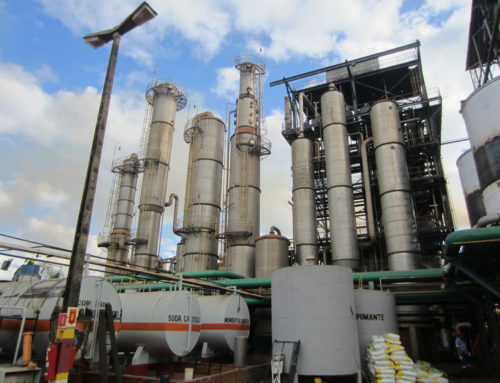 The BECOOL project aims at developing innovative solution within European agricultural systems to produce lignocellulosic biomass for advanced biofuels. 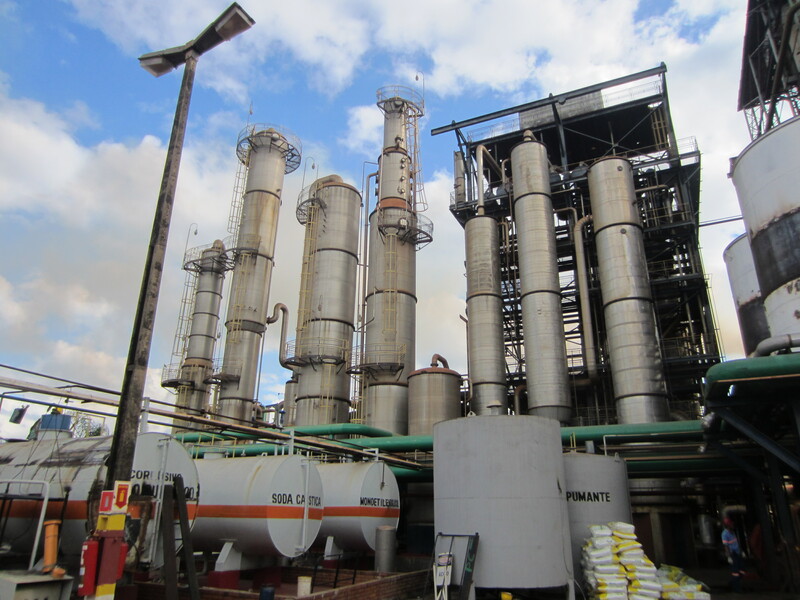 The project assesses different value chains from several biomass resources. 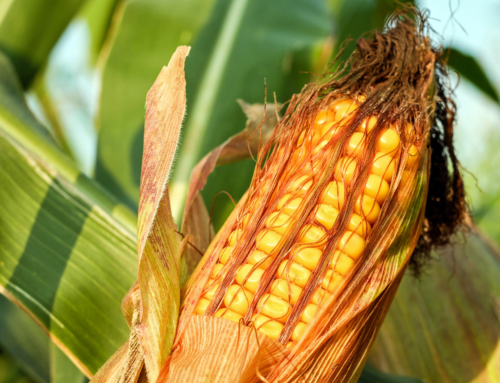 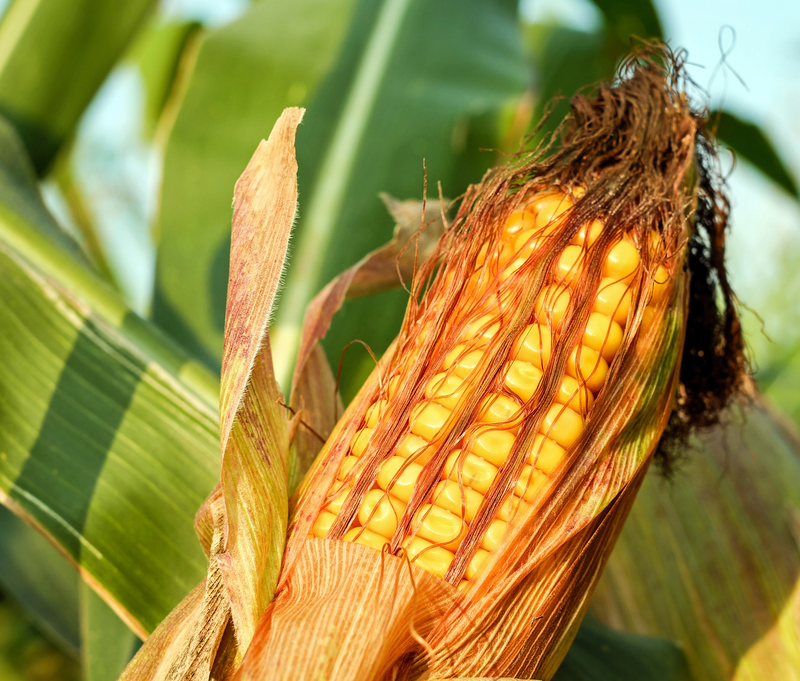 One of the research components of BECOOL focuses on increasing the efficiency in recovering lignocellulosic biomass from the unused residues of traditional crops, such as chaff, maize cob, and tree prunings. 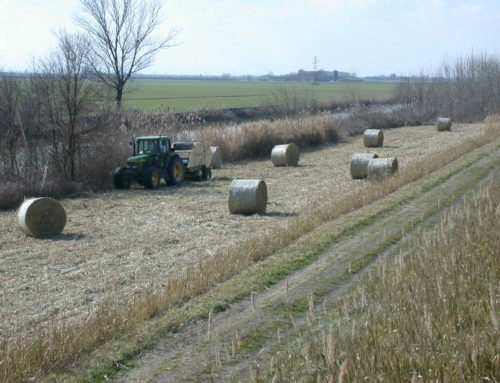 In this context, researchers at Italian CREA-IT (Consiglio per la Ricerca in Agricoltura e l’Analisi dell’Economia Agraria) have conducted trials to assess the performance of an innovative mechanized system to collect wheat chaff. 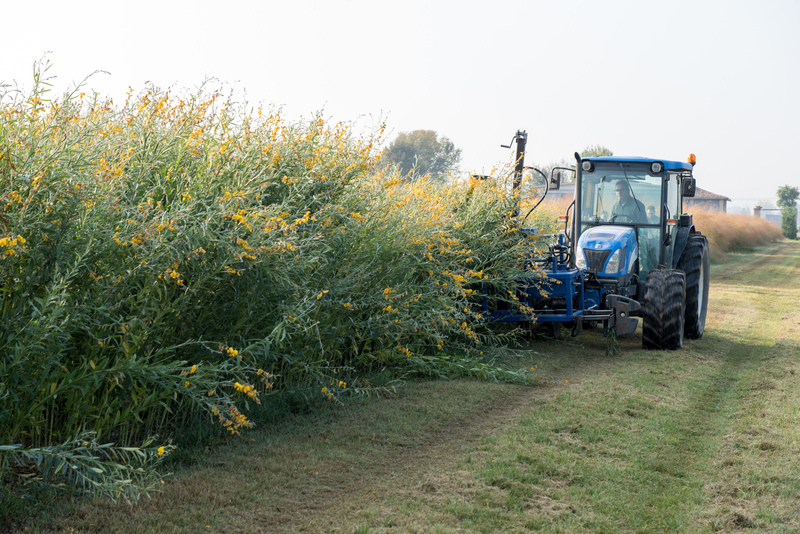 These trials occurred near the city of Nantes (France). 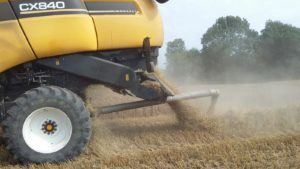 The chaff is generally spread out of the combine harvester and remains uncollected on the ground until it becomes an obstacle to the seeding of the following crop. 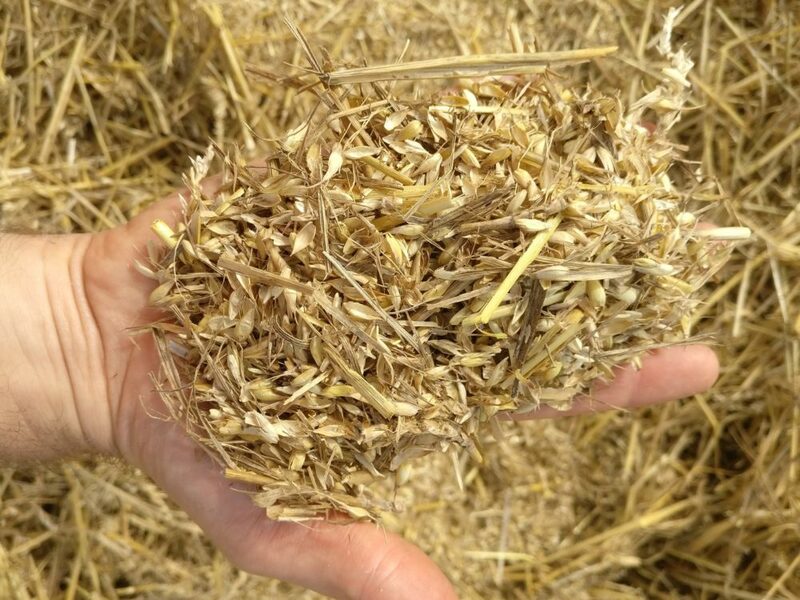 This untapped biomass resource could represent a valuable feedstock for energy production or for animal litter. 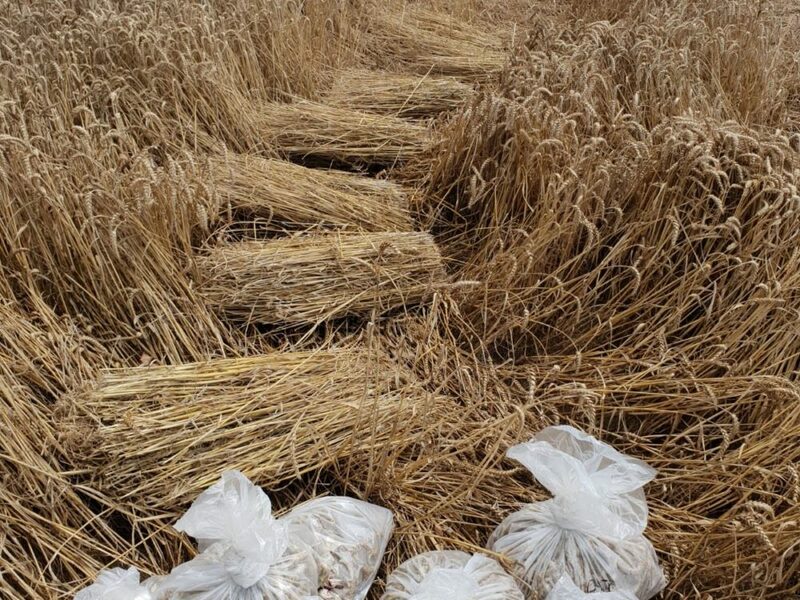 Furthermore, the collection of the wheat chaff would reduce the seedbank of the weeds that are usually spread in the field during wheat harvesting. 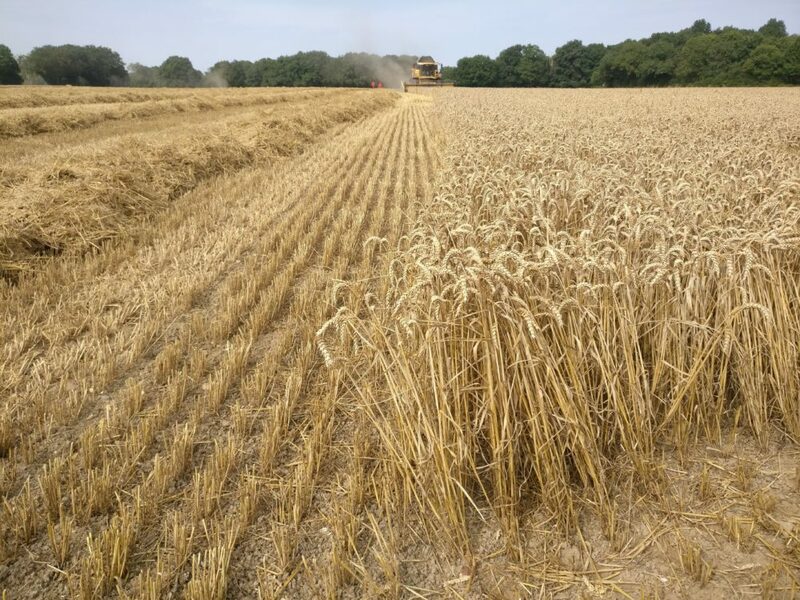 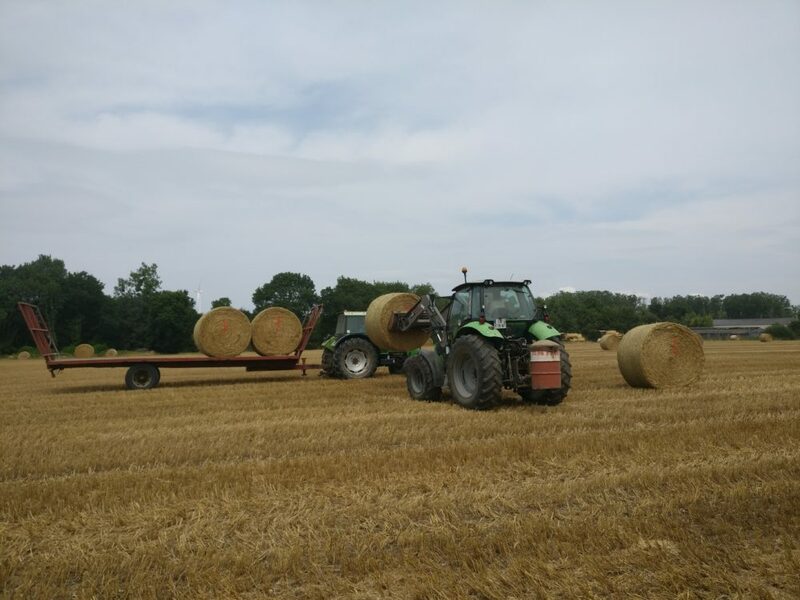 Several tests were conducted by means of a commercial combine harvester machine equipped with the innovative Thievin system (turbopaille) and were performed during wheat grain harvesting in July 2018. 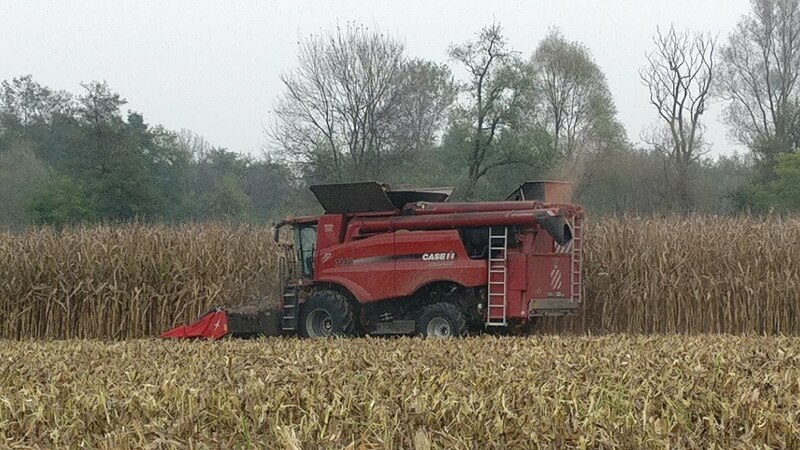 The performance of this harvesting system was compared to the traditional one. 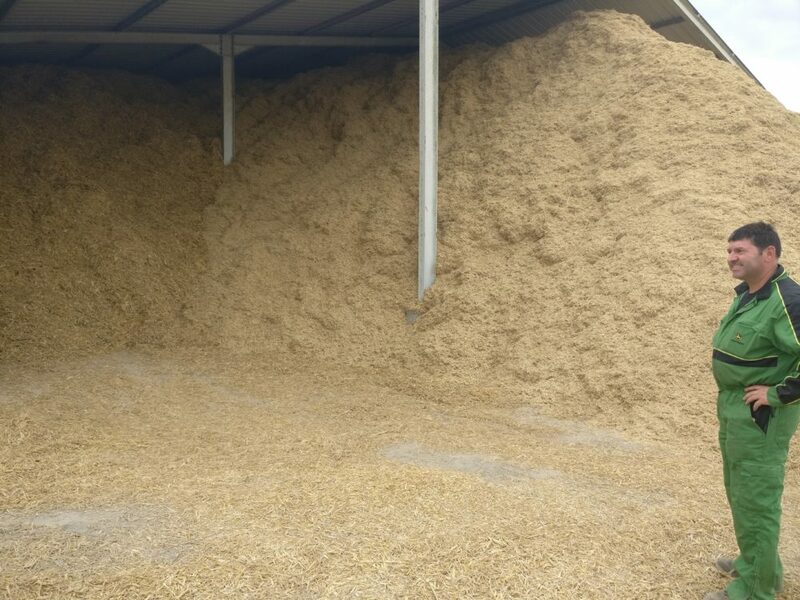 A further system that consist in collecting and discharging the biomass on a trailer was also examined. 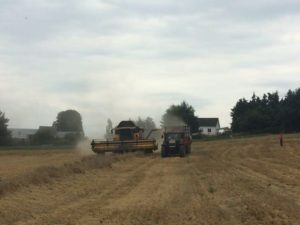 First results of such tests will be available before the end of 2018. 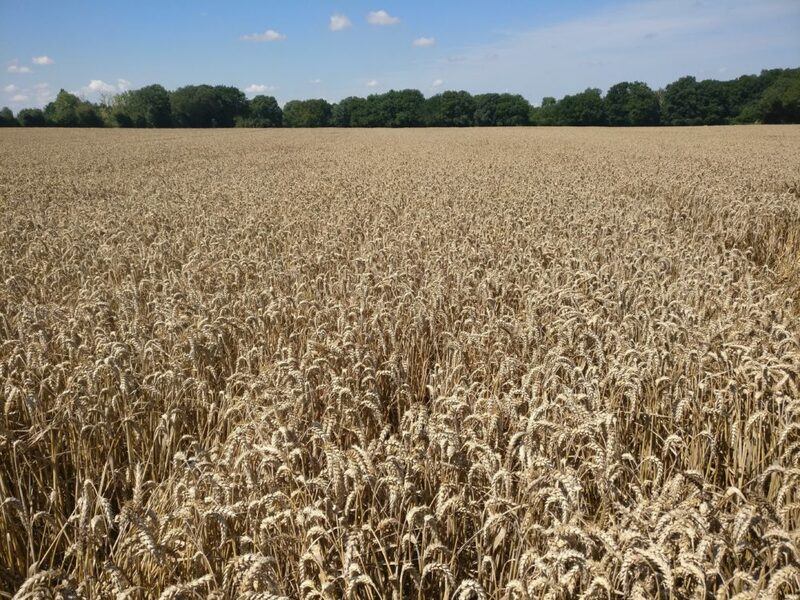 Wheat field in the nearby of Nantes (France) at SORETA SARL. 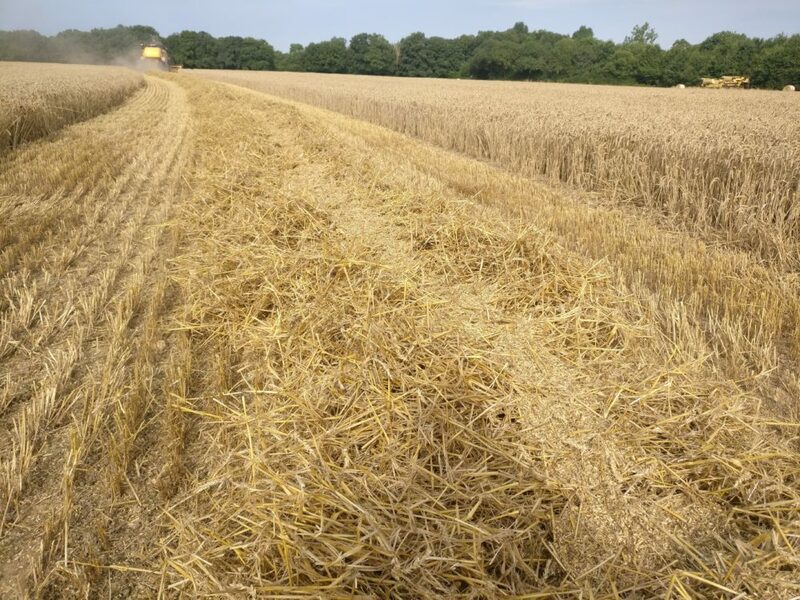 You can see the uncollected chaff taken from the rows on the ground. 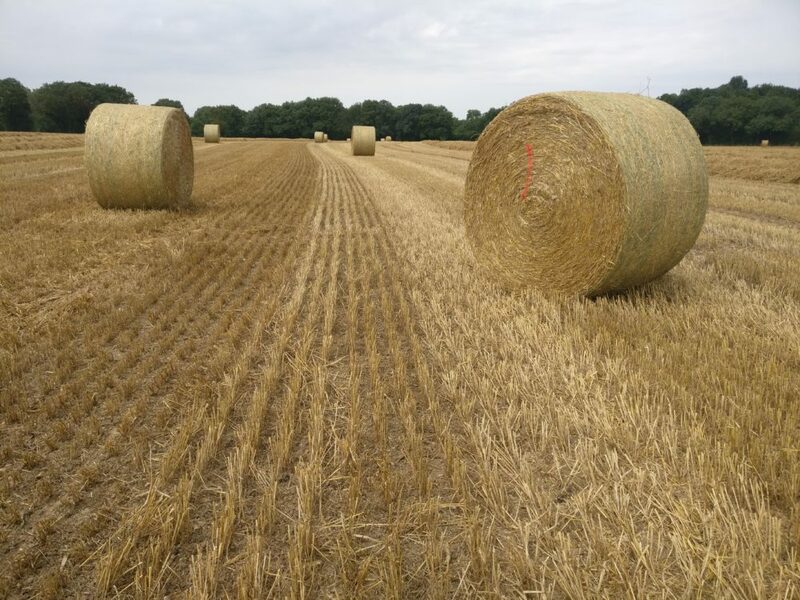 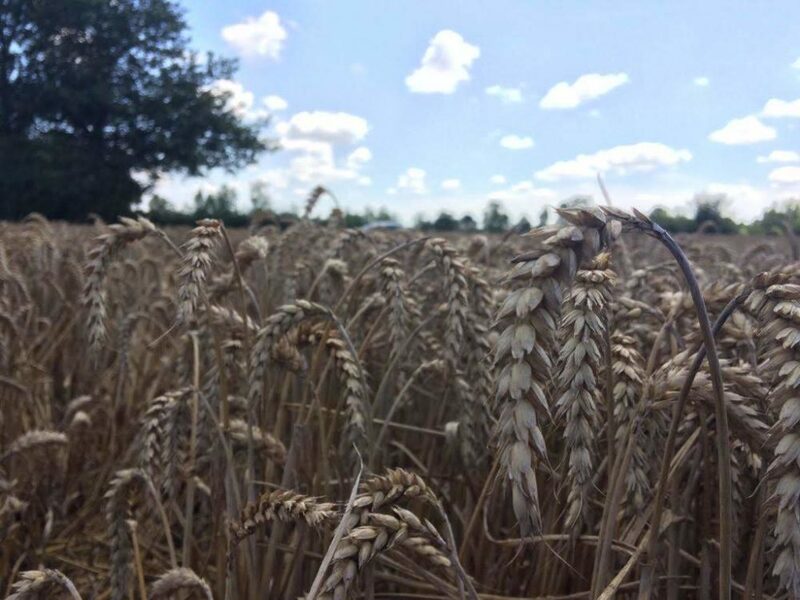 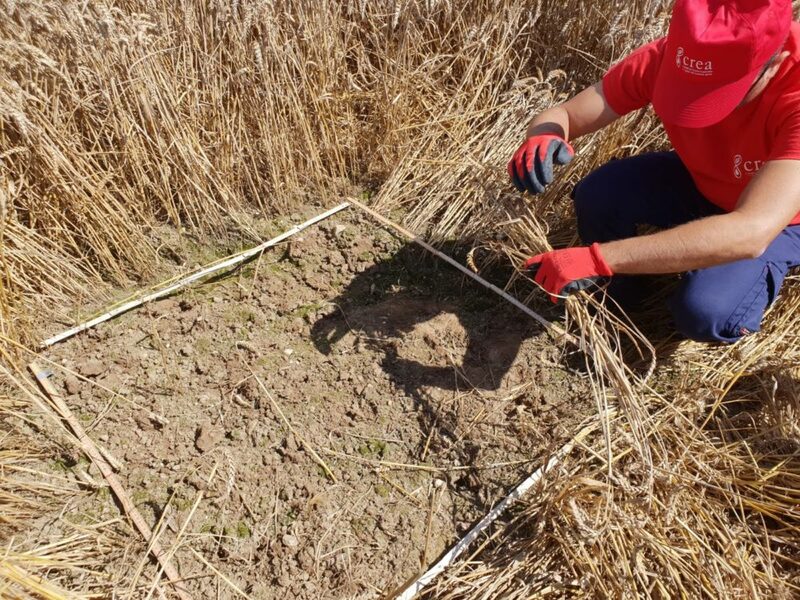 Evaluation of the total wheat biomass during pre-harvesting test. 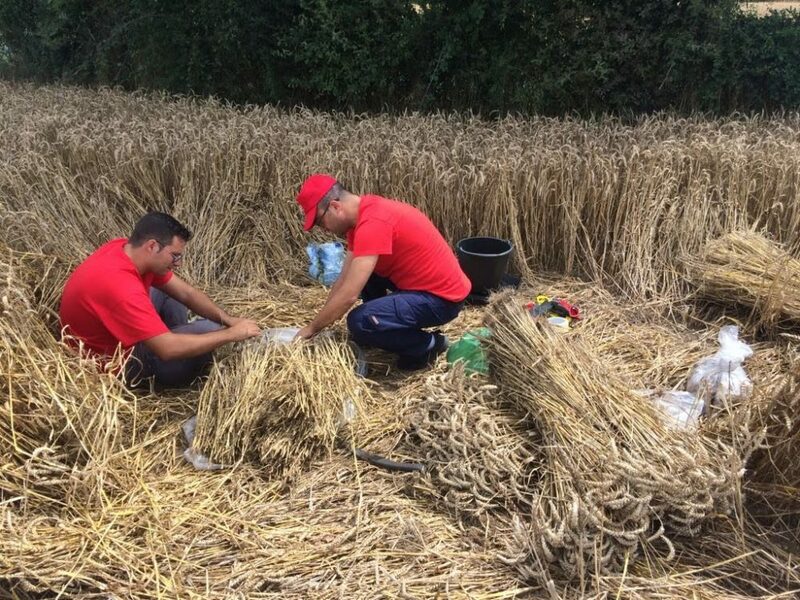 Wheat biomass characterization, separation of the ears from the straw. 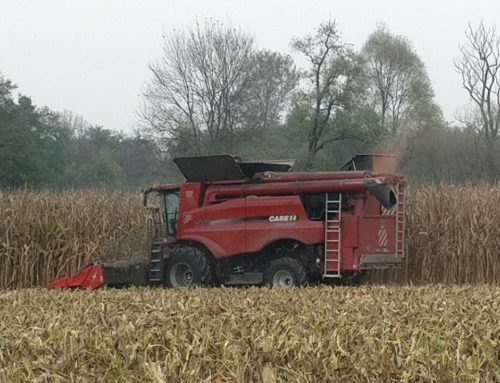 Plot definition during pre-harvesting test. 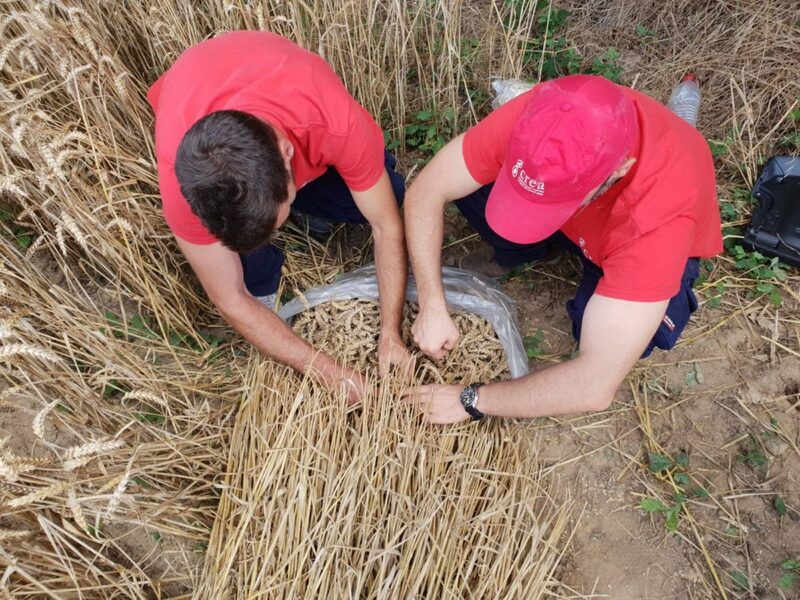 Wheat biomass characterization, preparation of the samples.